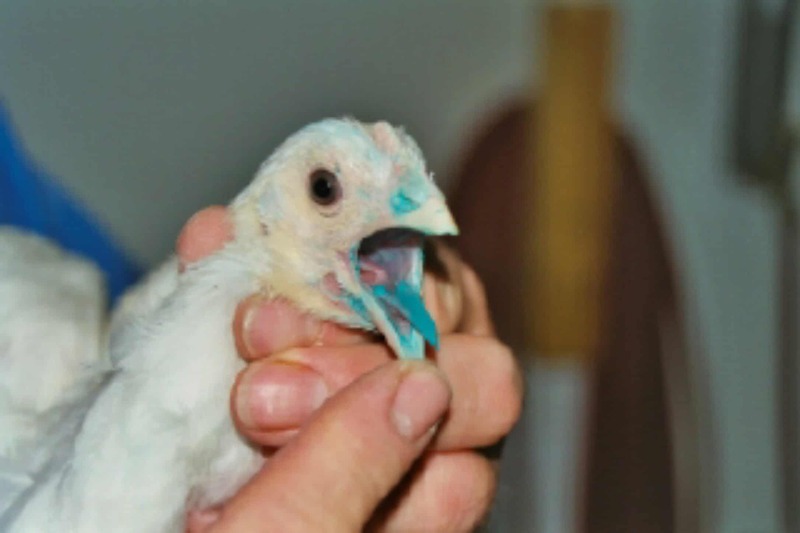 Using drinking water to deliver poultry vaccines is a common practice for most poultry producers. But water quality and impurities within the water can potentially damage sensitive vaccine viruses. Vac Pac Plus™ stabilises vaccines against harmful impurities in the water such as chlorine ions, chloramines & metal ions. It stabilises pH and is rapidly soluble yet does not adversely – affect water quality by promoting bacterial growth. Vac Pac Plus™ contains a blue dye to give a visual reference that administration has been carried out appropriately.